This study examines pectins to understand the changes in cell wall structure associated with the transition from algae to land-plants. 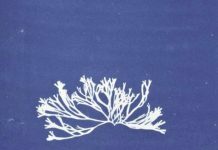 Adapting to life on land must have necessitated numerous changes; among the most important, enabling an upright growth habit in a windy atmosphere that lacks buoyancy, and conferring resistance to the desiccation and new herbivores and pathogens encountered on land, would have involved cell walls. 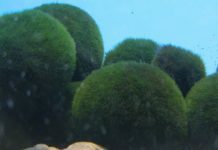 The primordial wall components were seconded into new roles when charophytic algae adapted to terrestrial life. 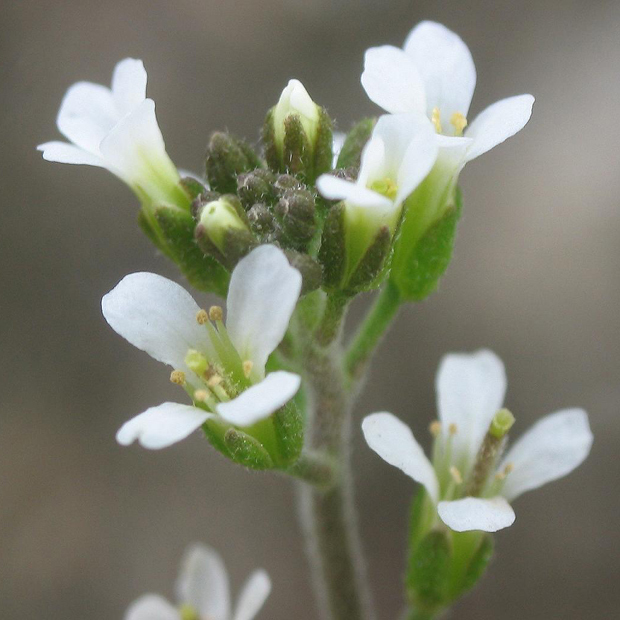 A recent paper in Annals of Botany compares pectins from four charophyte orders (Chlorokybales, Klebsormidiales, Charales and Coleochaetales) and one land-plant order (Anthocerotales). Land-plant primary walls consist mainly of polysaccharides – categorized into cellulose, pectins and hemicelluloses – whose chemistry has been studied in some detail. Primary cell-wall polysaccharides are often assumed to be built of a common set of major monosaccharide residues. However, distinct taxonomically defined differences in wall chemistry are emerging. This paper extends this knowledge, focusing on charophyte ‘pectic’ polysaccharides. During evolution, plants have acquired and/or lost diverse sugar residues as cell-wall constituents. 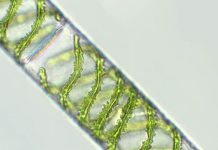 Of particular interest are primordial cell-wall features that existed, and in some cases abruptly changed, during the momentous step whereby land-plants arose from charophytic algal ancestors. 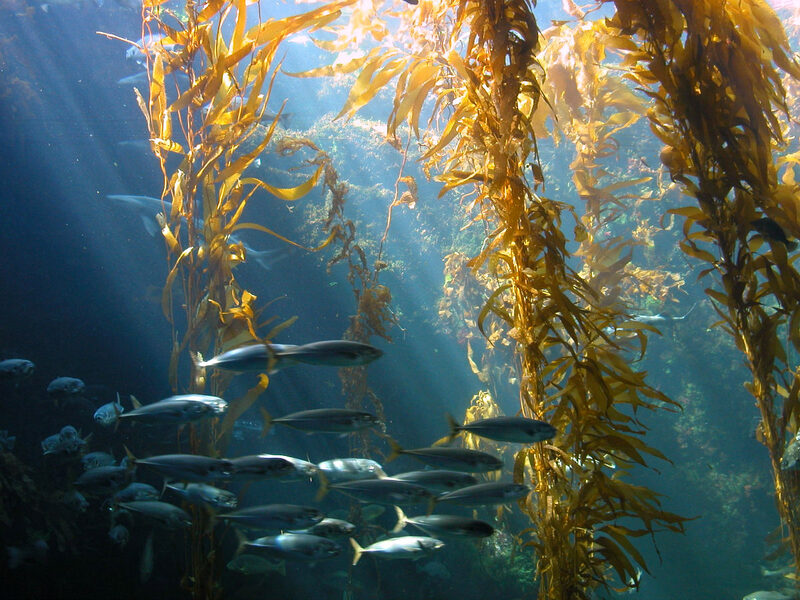 Polysaccharides were extracted from four charophyte orders [Chlorokybales (Chlorokybus atmophyticus), Klebsormidiales (Klebsormidium fluitans, K. subtile), Charales (Chara vulgaris, Nitella flexilis), Coleochaetales (Coleochaete scutata)] and an early-diverging land-plant (Anthoceros agrestis). ‘Pectins’ and ‘hemicelluloses’, operationally defined as extractable in oxalate (100 °C) and 6 M NaOH (37 °C), respectively, were acid- or Driselase-hydrolysed, and the monosaccharides analysed chromatographically. One unusual monosaccharide, ‘U’, was characterized by 1H/13C-nuclear magnetic resonance spectroscopy and also enzymically. ‘U’ was identified as 3-O-methyl-D-galactose (3-MeGal). All pectins, except in Klebsormidium, contained acid- and Driselase-releasable galacturonate, suggesting homogalacturonan. All pectins, without exception, released rhamnose and galactose on acid hydrolysis; however, only in ‘higher’ charophytes (Charales, Coleochaetales) and Anthoceros were these sugars also efficiently released by Driselase, suggesting rhamnogalacturonan-I. Pectins of ‘higher’ charophytes, especially Chara, contained little arabinose, instead possessing 3-MeGal. Anthoceros hemicelluloses were rich in glucose, xylose, galactose and arabinose (suggesting xyloglucan and arabinoxylan), none of which was consistently present in charophyte hemicelluloses. Homogalacturonan is an ancient streptophyte feature, albeit secondarily lost in Klebsormidium. When conquering the land, the first embryophytes already possessed rhamnogalacturonan-I. In contrast, charophyte and land-plant hemicelluloses differ substantially, indicating major changes during terrestrialization. The presence of 3-MeGal in charophytes and lycophytes but not in the ‘intervening’ bryophytes confirms that cell-wall chemistry changed drastically between major phylogenetic grades. Next articleWhere have all the Botany degree Schemes gone?